Petra is a Border Collie. 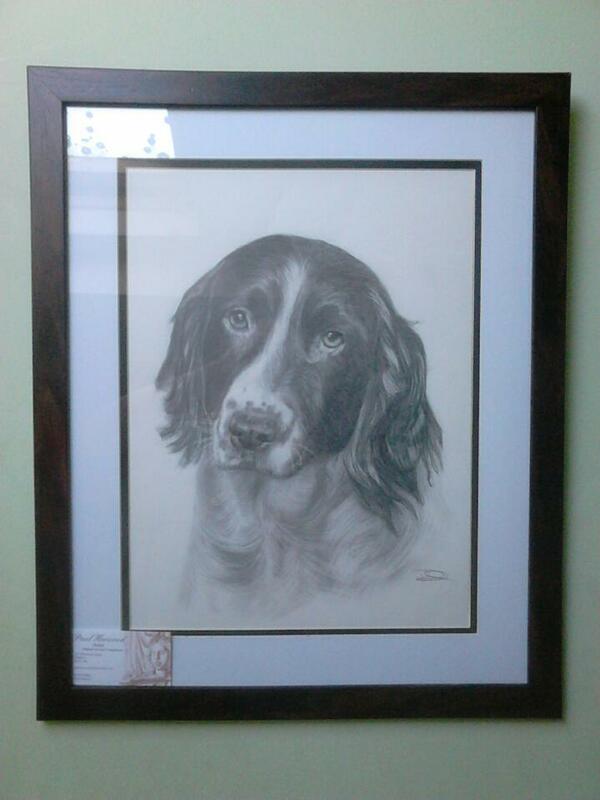 The Drawing is done in Pencil and is framed. The frame size is 56 x 46cm.